General Links - Randall Republicans . 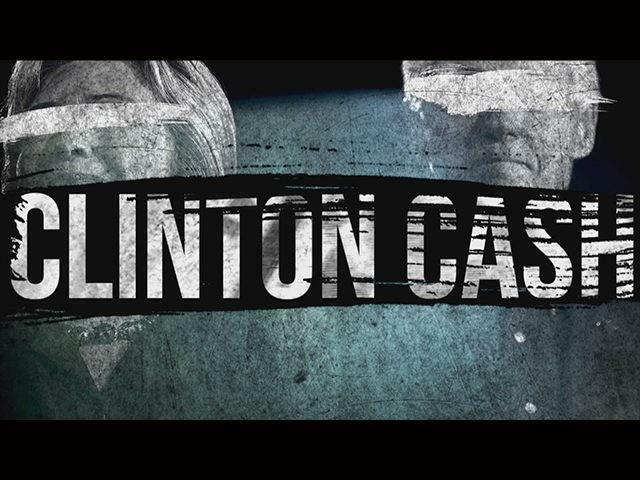 Be sure to see Clinton Cash, the motion picture adaptation of the New York Times best-selling book Clinton Cash, authored by Government Accountability Institute President and Breitbart Senior Editor-at-Large Peter Schweizer. The film, directed by M.A. Taylor and produced by Breitbart News Executive Chairman Stephen K. Bannon, was promoted — and praised — by both sides of the political stratum. Due to overwhelming response and request, Breitbart News has decided to make Clinton Cash available for free forever by clicking here, or by clicking on the Clinton Cash picture. 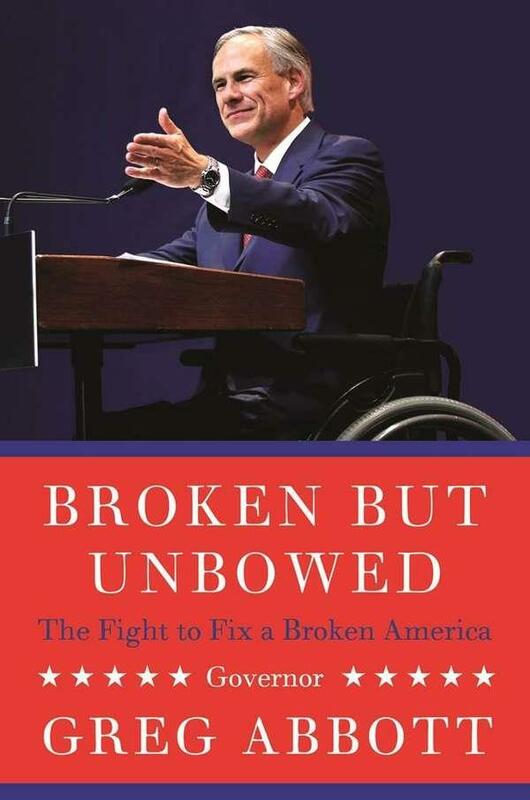 Broken But Unbowed, Governor Abbott's latest book is now out! Net proceeds from book sales will be donated to Operation FINALLY HOME, a Texas-based non-profit that provides custom-build, mortgage-free homes to veterans and their families. The U.S. Constitution is the key to securing liberty for all Americans -- yet very few know exactly what it says, and what freedoms it protects. Hillsdale College is dedicated to educating millions of Americans about this critical document. That's why the College is offering its most popular course, "Constitution 101" for free, when you sign up now. 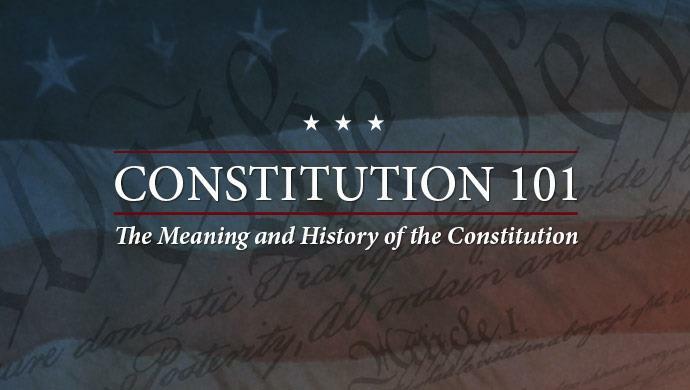 Hillsdale's course, Constitution 101: The Meaning and History of the Constitution, features the same professors who teach this course on Hillsdale College's campus. Hillsdale is one of the only colleges in America -- outside of the military academies -- that requires every student to take a course on the Constitution to graduate. Activate your free "Constitution 101" course now! With all the attention paid to the recent Women’s March movement, there is a very important story that is not being told. It is the story of the women of this nation who have been cast-aside in the clamor and rhetoric of the extreme far-left. Our voice, it seems, is considered unworthy of participation in the public debate. We have the Right to Speak. Because we have something important to say. We are more than the protests, more than the mob-think. More than the stifling of free speech, more than the bullying with baseless claims. We are more. We are voices of reason and integrity. We are voices of liberty and love. We may not always agree with one another, but we will respect one another's voice. We will fight not just for our voice to be heard, but for the voices of all women who are being marginalized by this far-left movement. 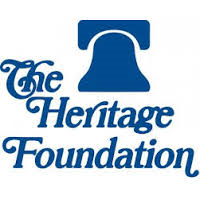 The Heritage Foundation is the nation’s most broadly supported public policy research institute, with hundreds of thousands of individual, foundation and corporate donors. 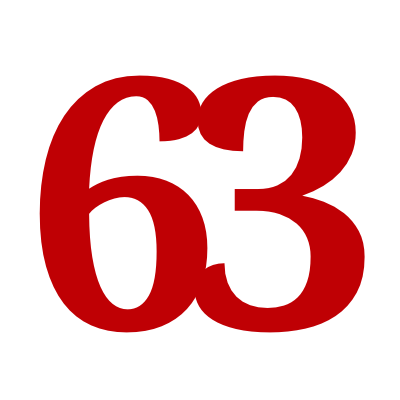 Heritage, founded in February 1973, has a staff of 275 and an annual expense budget of $82.4 million. 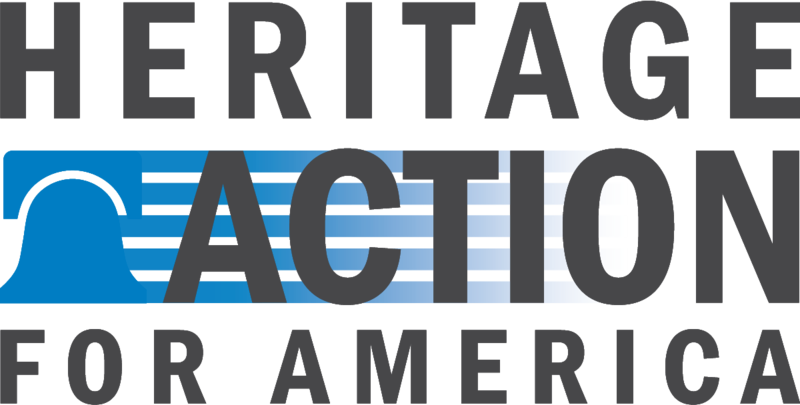 Our mission is to formulate and promote conservative public policies based on the principles of free enterprise, limited government, individual freedom, traditional American values, and a strong national defense. NLPC promotes ethics in public life through research, investigation, education and legal action. The Drudge Report is a conservative news aggregation website. Run by Matt Drudge with the help of Charles Hurt, the site consists mainly of links to stories from the US and international mainstream media about politics, entertainment, and current events; it also has links to many columnists. 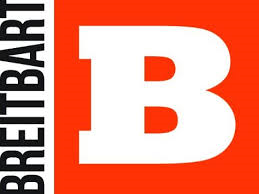 Breitbart News Network is a conservative news, opinion and commentary website founded in 2007 by Andrew Breitbart. 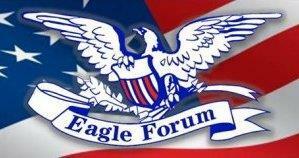 Conservative website - blog, news stories and links, editorials, etc. High Plains Pundit - Founded in 2009 by Dan Butcher, High Plains Pundit is one of the most respected conservative media outlets on the web today. 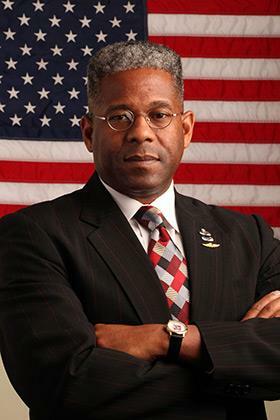 High Plains Pundit brings you the latest news and information with a dose of conservative common sense. it is also the home of High Plains Talk Radio. Ballotpedia is an online encyclopedia of American politics. A plethora, cornucopia, slew, or whatever word you want to use to mean a whole bunch of national political information. To go straight to the Texas page of the website, click here. High volume clearinghouse of national political information. The mission of ivoterguide is to empower the handful of citizens necessary to restore the principles of limited government, free enterprise, and traditional Judeo-Christian values.